Back in the pre-digital days, photographers relied on Polaroid’s to capture an image before a shoot was committed to film. The images would be captured, film stored and processed in the dark room, negatives stored and secured. The advent of digital imaging revolutionized photography and with it, the workflow and process, automation, computing and personal devices have taken a much larger role in the way we work. 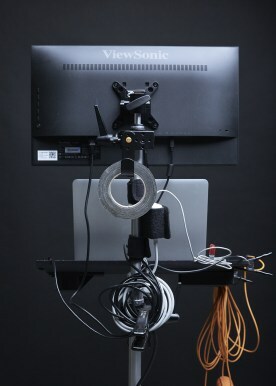 Out of necessity comes innovation. 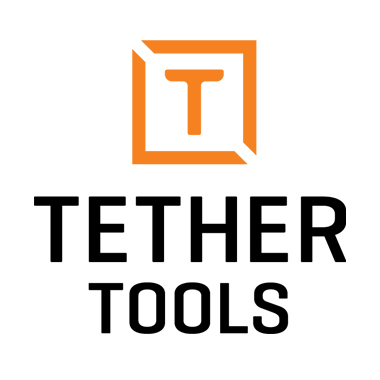 Tether Tools strives to create quality products that empower control of your gear to meet your vision. 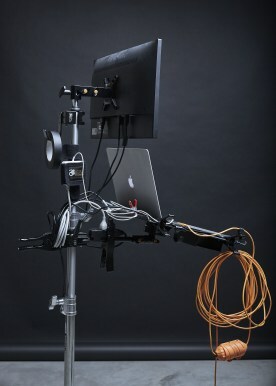 To help photographers and filmmakers connect their camera digitally, collaborate with their team in-studio or on location, and to create incredible pieces of work. Providing innovative solutions that enhance productivity, improve efficiency and increase safety for people and equipment is what we do best. We believe in quality craftsmanship and proudly produce most of our products in the U.S.A using only the finest materials. 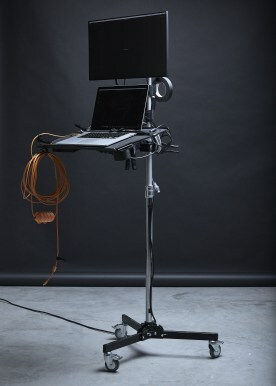 We are very proud that our pro-grade equipment is used by the best in the industry, as Tether Tools strives to embrace innovation and foster the collaboration of creative professionals worldwide. Outside of world-class photographers and filmmakers, our customers also include businesses that are some of the top brands in the world such as Amazon, Apple, Disney, DreamWorks, Google, Microsoft and Nike. We are proud to be a part of fostering growth in these and other businesses and humbled they find our gear to be high-quality, mobile, and versatile. Tether Tools is proud to support non-profit charitable organizations such as Help-Portrait and Photo Start, as well as a free studio space for local community programs in the Phoenix, Arizona area. Founded by Tether Tools Pro Jeremy Cowart in 2008, Help-Portrait is a global community of photographers, hair stylists and makeup artists coming together across the world using their time, tools and expertise to give back to those in need. Photo Start is a non-profit organization developed to foster creativity and teach marketable skills to disadvantaged children in depressed areas. Photo Start graduates will be capable of using digital cameras, manipulating light, understand best practices regarding digital workflow, digital production, and digital asset management. Planning and patience, two prized assets of the prepared photographer, are also valued highly by businesses and hiring managers in a multitude of fields.